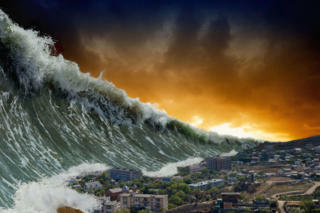 At the moment London appears to be hitting the headlines for the wrong reasons. It seems like barely a day goes by without news of another murder in the UK’s capital city. A quick look at the statistics* show that this is a real trend and it is serious violent crime that are on the rise – shootings and stabbings in particular. Of course anyone familiar with london (or other large city) will realise there can be a huge variation in the level and type of crime from one neighbourhood to another. In this article we are focusing on which are the most dangerous areas of London and this naturally implies places where the highest level of violent crime occurs. We have also looked at crime data from the past few years to establish whether the crime statistics reflect a genuine pattern as opposed to a one off effect from something like a terrorist attack. Whatever the current violent crime figures may be in London it is worth putting this in context. Firstly the murder rate in London is around the national average which is fairly low as the UK is one of the safest countries in the world. 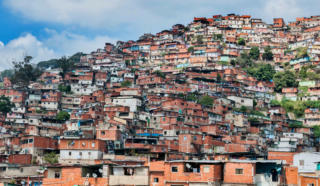 At around 1.4 homicides per 100,000 people that doesn’t compare with the 100+ seen in some of the world’s most dangerous cities. However, violent crime is significantly higher in parts of London than the rest of the UK. But as you will gather from this article, this kind of crime is generally localised and those involved are rarely random passers by. *data provided by the Metropolitan Police Stats and data. Ealing in West London is around 8 miles (12.5 km) from the centre of London. Once known as the “Queen of the suburbs” this is a relatively affluent area and is the 4th most populous borough in London which goes some way towards explaining the number of crimes recorded here. 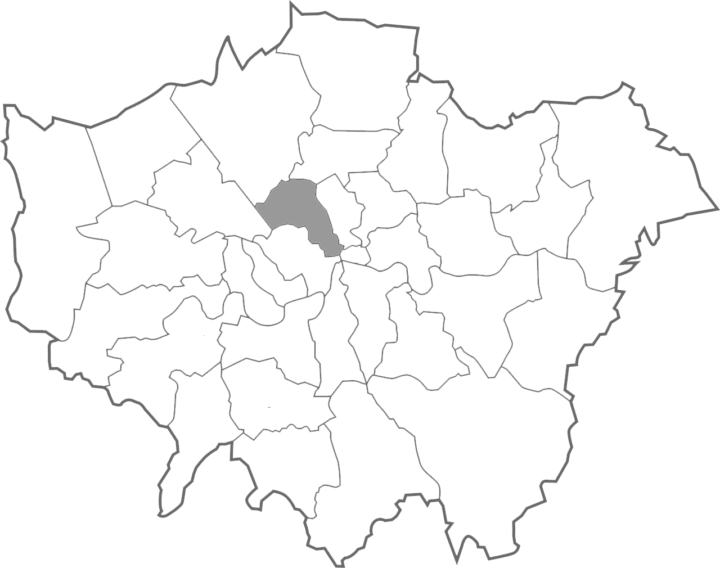 Probably the worst area for violence in the Ealing borough, if not West London, is Southall. In 2017 Chevy Road in Southall was labelled the “most crime-ridden street in the UK” after police were called there 244 times in 6 months, mostly to deal with violent crimes. Sometimes referred to as “Little India” Southall is quite ethnically diverse with gangs forming along these lines. There have been numerous shootings and stabbings over recent years including several deaths. On the surface Camden is a hip and fashionable area of London well known for its street market and music scene. As such it attracts a large number of visitors who come here to soak up the alternative culture and spend a few quid at the market. In the old days Camden Town was something of a slum, although over the years it has undergone some degree of gentrification. It does retain a certain gritty feel but this part of town is generally quite safe except for petty street crime such as pickpocketing and the mugging. However, cross north of Regent’s Canal towards Kentish Town and you need to watch your step. There are a number of sink estates here and it should be pretty obvious where not to go, if not look out for places like Castlehaven, Somers Town and Queens Crescent. When you think of London the chances are you are picturing Big Ben, the West End, Buckingham Palace or Oxford Street. Well all these A-list attractions fall within the City of Westminster which makes up a substantial portion of Central London. This is the beating heart of London, and whilst the number of residents may be lower than many other boroughs nowhere else experiences quite the same daily influx of tourists, commuters and apparently criminals. It may surprise you to read that Westminster is in fact the most crime-ridden borough in london in terms of overall offences committed. However, many of these crimes would fit the modus operandus of the Artful Dodger and Fagan with petty crime the biggest problem. That said there is a fairly significant amount of violence recorded with assaults and GBH higher than other boroughs. What stands out in the figures below are the number of murders in 2017. This number is somewhat inflated due to the Westminster Bridge terrorist attack which claimed 6 lives. That said there were still 5 murders and this part of London is always going to have a higher risk of terrorist attack than anywhere else in the country. Back in 2014 Haringey held claim to the dubious title of being the knife crime capital of London. In particular two areas – Wood Green and Tottenham – racked up a total of around 30 stabbings a year. In the following years the crime rate seems to have briefly dropped but has now reached levels that exceed any previous year. 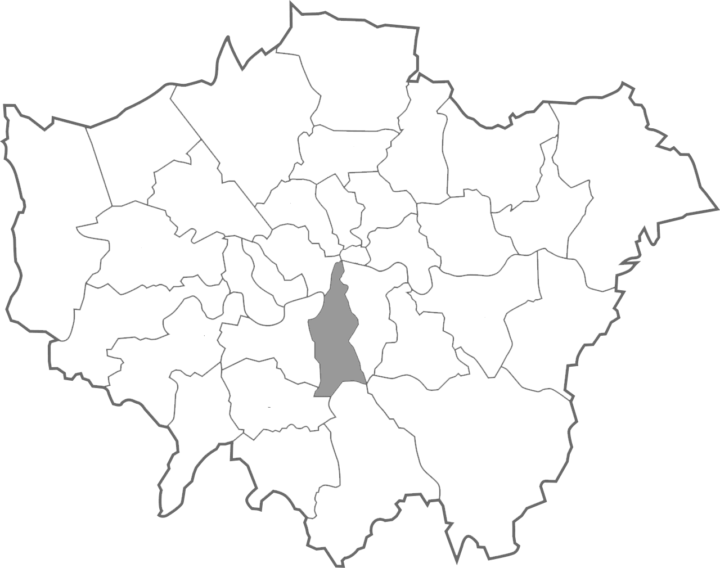 Ethnically diverse and with a relatively young population, Haringey is also one of the poorest boroughs in London. Given this mix it is little surprise there are a number of active gangs in the area and as is usually the case this leads to trouble. 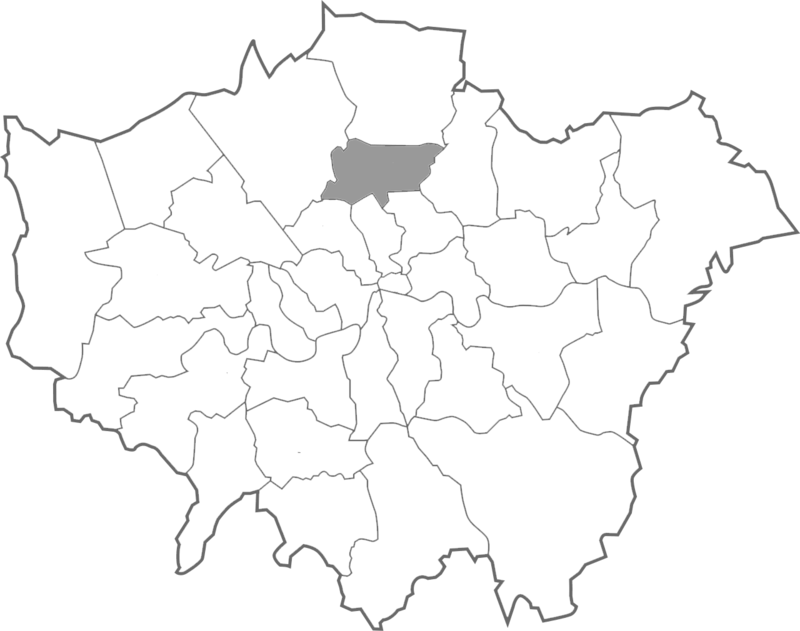 Two gangs dominate; N17 in Tottenham and N22 in Wood Green, and they have chosen Lordship Lane, the street that joins them as their battleground. Unless you’re planning on visiting Wembley Stadium I can’t think of many reasons for going to Brent. I actually spent a while living in this borough but was safely well out in the suburbs where the biggest danger was dying of boredom! In fact much of Brent is fairly boring, either residential suburbs or light industrial units with the odd shopping centre thrown in. As you move towards central London things get a little edgier and more “interesting”, and nowhere more so than Harlesden. When I was living in London Harlesden was known as the gun crime capital of the UK. Stories were rife of crack being sold on the streets in broad daylight and kids with guns they weren’t afraid to use. Trouble centred around the Stonebridge and Church Road estates which were controlled by the notorious Yardie gangs. Apparently things have improved in Harlesden but the figures don’t seem to wholly bare this out. There still aren’t many places in the UK where you are more likely to be shot. 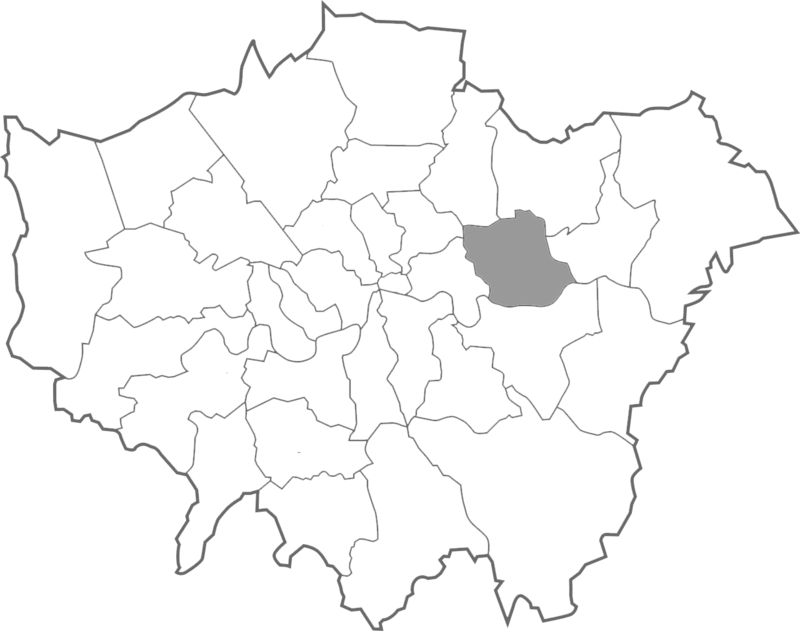 The Oval cricket grounds, Lambeth Palace, National Theatre and London Eye can all be found in the inner London borough of Lambeth. None of this would suggest that this is a particularly rough part of town, but the statistics say otherwise. As with all the London boroughs there is a lot of variation within them with the individual wards/districts often being very different places. In Lambeth one name stands out particularly – Brixton. 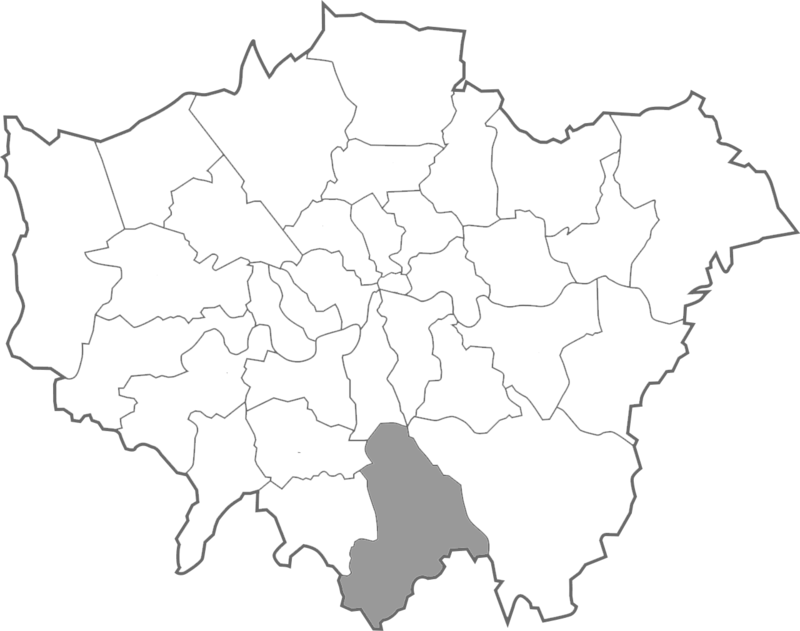 This ward has consistently accounted for around a third of the total crime in Lambeth and became infamous in the 1980s after there were riots here. Things haven’t changed much and this is still one of the most dangerous areas in London. As well as Brixton there are other areas in Lambeth to avoid such as Tulse Hill and Stockwell in particular. Croydon is a fairly charmless and bland area of South London with very little to merit visiting unless you absolutely have to. 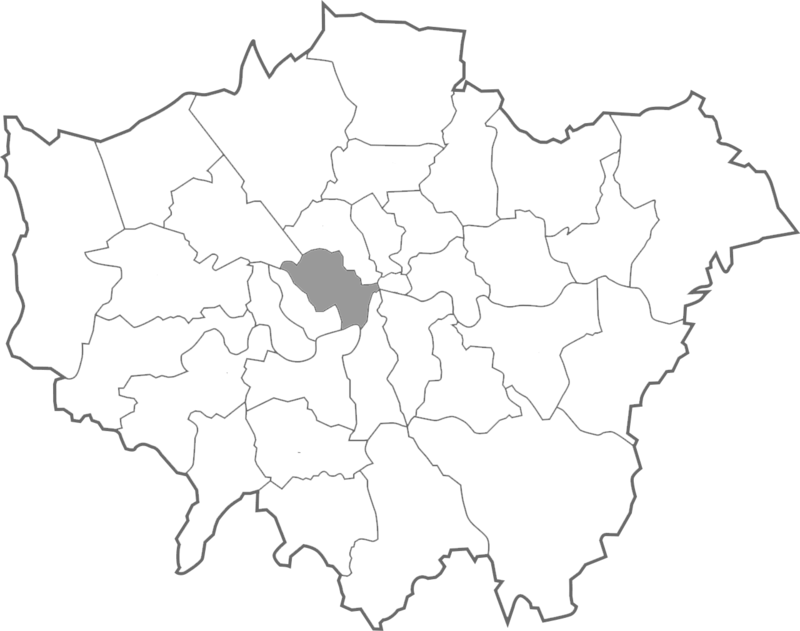 That said it is where more people choose to live than any other borough in London. Possibly the only thing outstanding about Croydon is the level of violent crime here. In certain areas gang-related youth violence is a massive problem and the borough sees some of the highest levels of knife crime in London. Areas worth avoiding in Croydon include West Croydon, South Norwood, Thornton Heath, Shrublands estate and New Addington. 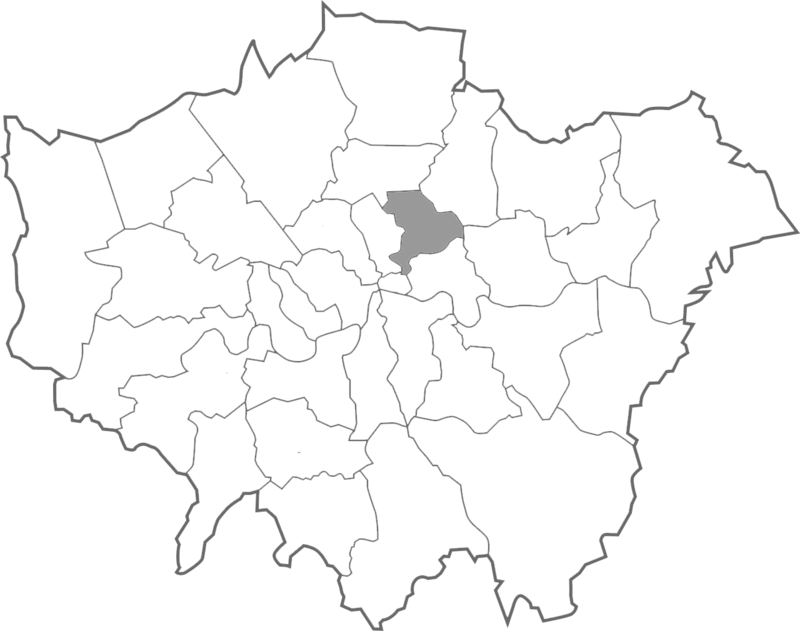 The East London borough of Hackney has for a long time had the reputation as being a bit on the “edgy” side. However, over recent years it has undergone some degree of gentrification with some well known publications even claiming it is the best neighbourhood in London. It may be true that Hackney has some nice parks and it has developed a hipster scene to rival Shoreditch but it is also the case that this borough retains its reputation as one of the dodgiest in London. To top it off a recent study by the University of Westminster found Hackney was also the second most dangerous place to be a pedestrian in London. Southwark sits just across the Thames from the City of London and is home to many familiar icons such as the Shard, Globe Theatre, Imperial War Museum and Tate Modern. 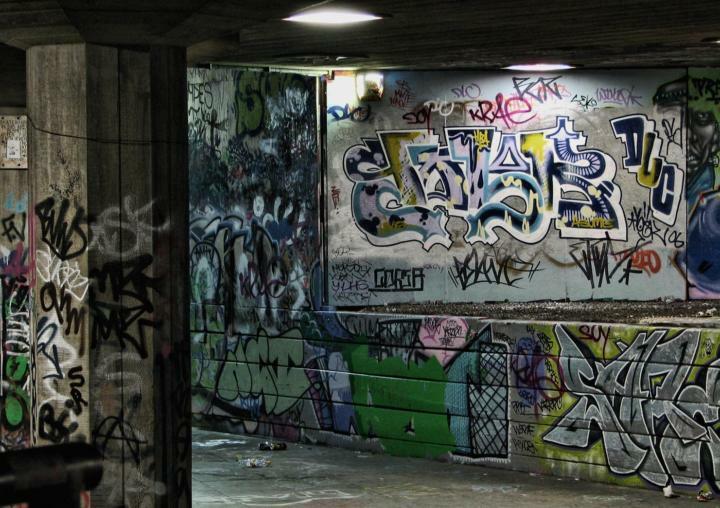 While these attractions draw in millions of visitors every year few are aware of the darker side of Southwark a few miles south of the river. 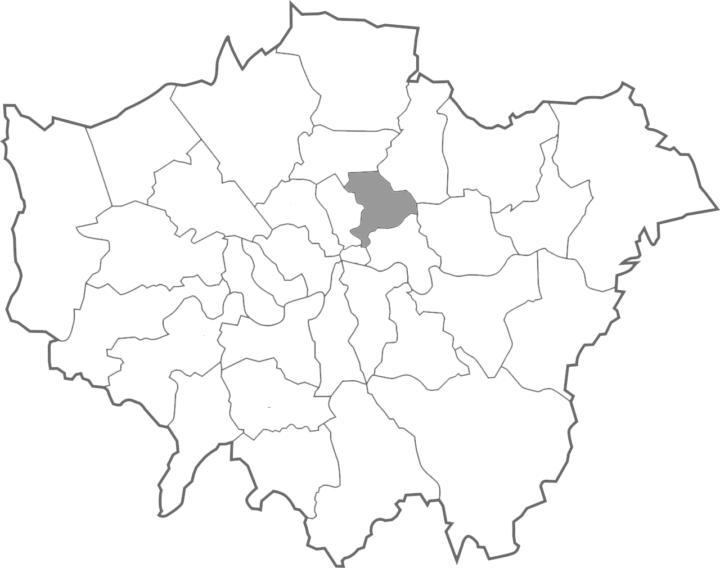 One of the most notorious areas in Southwark is Peckham. Home to the North Peckham estate this district is among the most impoverished in London and has become a breeding ground for gang violence. 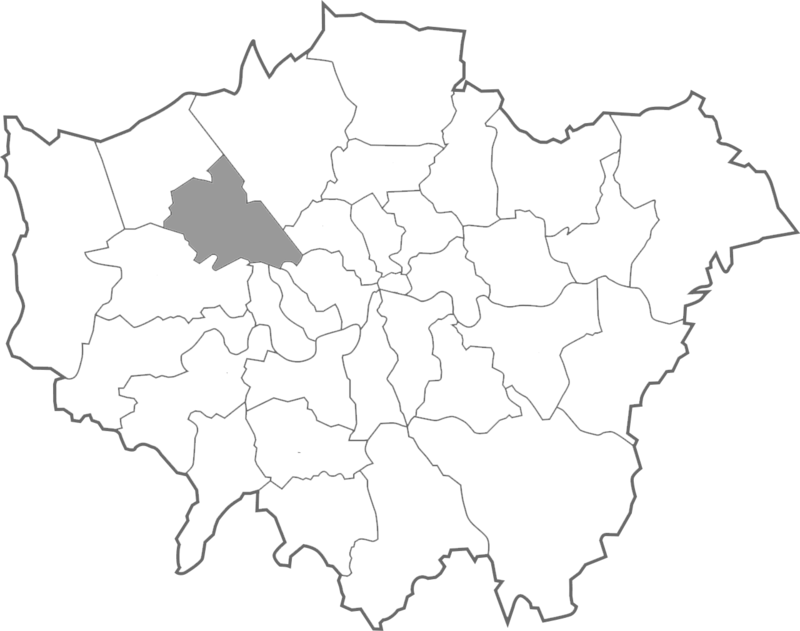 Of these gangs the Peckham Boys are perhaps the most infamous and their ongoing feud with rivals the Ghetto Boys has lead to numerous shootings and stabbings. 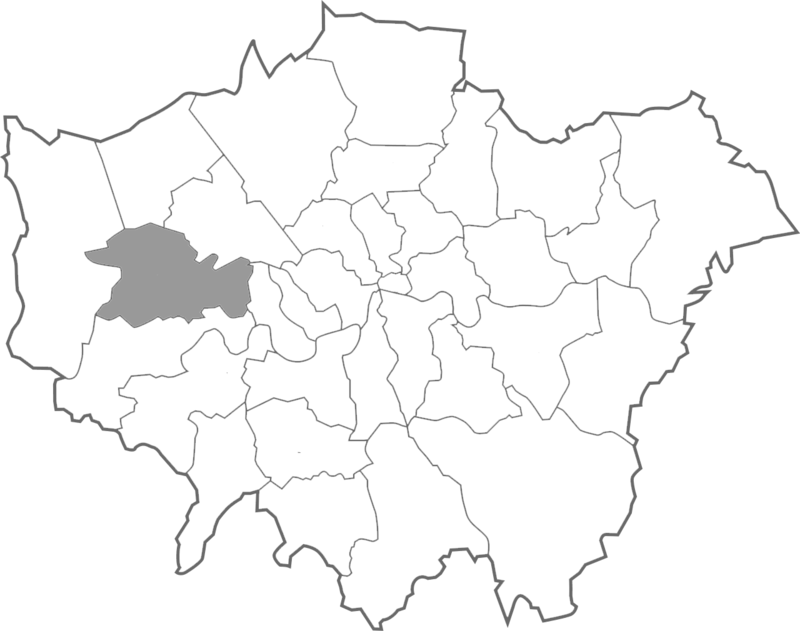 Newham is made up of the old boroughs of East Ham and West Ham – this is proper East End London. In fact if the TV’s Eastenders was real then it may well be in Newham. In reality this neck of the woods appears every bit as grim as the TV would suggest; high levels of debt and poverty along with the youngest average age in the UK. Even without the sky high crime rate Newham has the lowest life expectancy in all London. If I haven’t put you off yet a quick glance at the Newham Recorder’s “Crime & Court” page would probably be enough to dissuade the casual visitor. A litany of violent crimes including shootings and stabbings fill the page. Despite their appealing sounding names, which hark back to the area’s industrial heyday, places like Custom House, Canning Town, Forest Gate, Manor Park and Stratford are probably best avoided. I’ve lived in Manor Park all my 63+ years, and seen it descend into an abyss, courtesy of an couldn’t-give-a-toss Labour council, Liberalist law and education policies and a non-existent police force. Since the Olympic junket came to town, Newham council has focused on their lovely Olympic Park with its scrap iron tower and dog bowl stadium, oh and of course the docklands areas where the money is, but for the rest of the residents, if you email the council with a problem in your street, don’t expect any action (you can no longer call them – the staff are too scared to talk to residents now). Be ready to see more slaughter and crime in Newham – except in E20 and E16 areas. 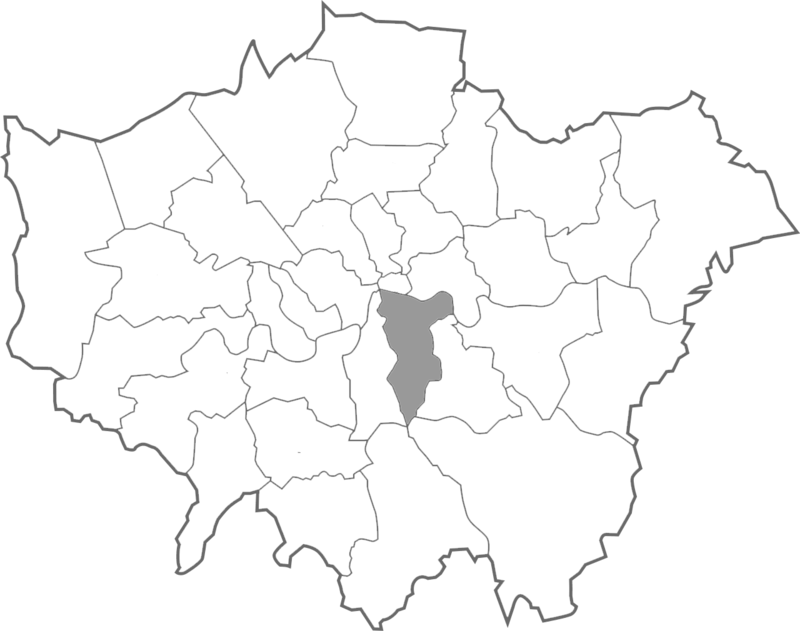 You highlighted Wandsworth under your Lambeth section, Lambeth is the long slice between Wandsworth and Southwark just underneath Westminster. Also, Brixton is all talk but Camberwell, Kennington, and Streatham will get you stabbed. It is also home to the most boring gay ghetto on earth, Clapham.